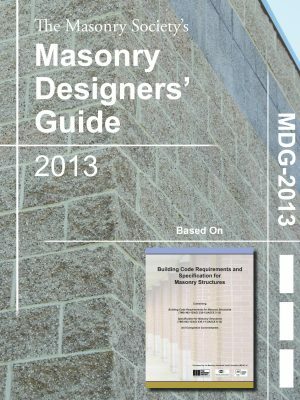 Topics covered in the MDG 2013 include masonry materials, testing, quality assurance, quality control, construction methods, structural design, seismic design, and using the TMS 402/602 with model Building Codes. This product is provided as a secure PDC file and can only be opened through the Locklizard Safeguard Viewer. Other PDF Viewers will not be able to read this file. This document is not printable and can only be opened by a single user. Read more about these limitations. Please review the limitations on protected documents by following the link above. Check here to agree to the limitations placed on this protected document. 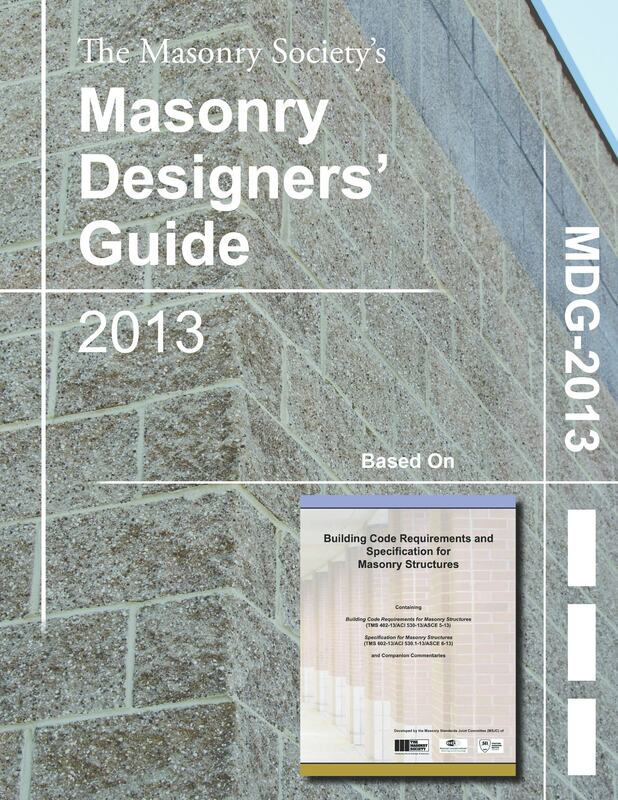 The best guide on designing masonry is now even better! The 8th Edition of the Masonry Designers’ Guide, which has been re-designated as the MDG 2013 so that readers more easily know it is based on the 2013 TMS 402/ACI 530/ASCE 5 and TMS 602/ACI 530.1/ASCE 6, has been completely updated. 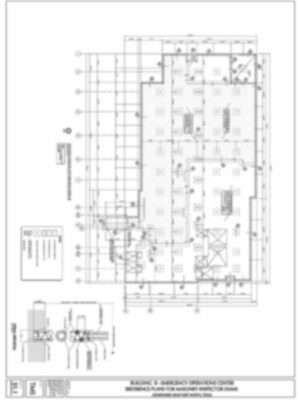 Numerous additions and changes have been made that include discussion and examples on new TMS 402 provisions on limit design of masonry and on partition walls. 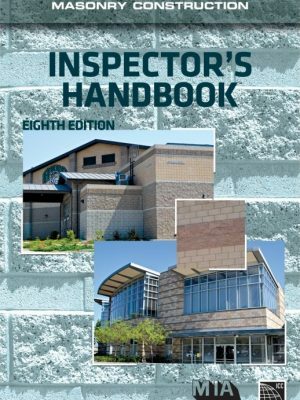 As with past editions, information related to masonry design requirements in the 2015 International Building Code (IBC) is included, and examples use loading requirements from ASCE 7-10.
it includes drawings and photographs to illustrate concepts and procedures discussed. 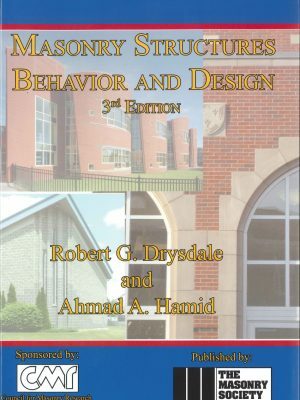 Topics covered in the MDG 2013 include masonry materials, testing, quality assurance, quality control, construction methods, structural design, seismic design, and using the TMS 402/602 with model Building Codes. A companion website has been created to provide users with additional resources including Excel spreadsheets used in some of the design examples and select technical notes on clay brick and concrete masonry that are often used by designers are included on this website.